Halloween picture edit on your iPhone or iPad (it is compatible with the iOS), as well as on the Android device is available free. Now it is easy to try on any number of masks online. Then it is so cool to caption and to place the pictures on the website, to share the photos in Facebook or Instagram and to read the comments that you are awesome. To paint the elements on your eyes or makeup. To remove or to change the makeover. To add masks to the people on the background. To create the unique design of your lady’s or gentlemen’s lifestyle and image on the photo. To cover the face with the veil. • To change the color of the clothes. To add light or darkness to the elements. 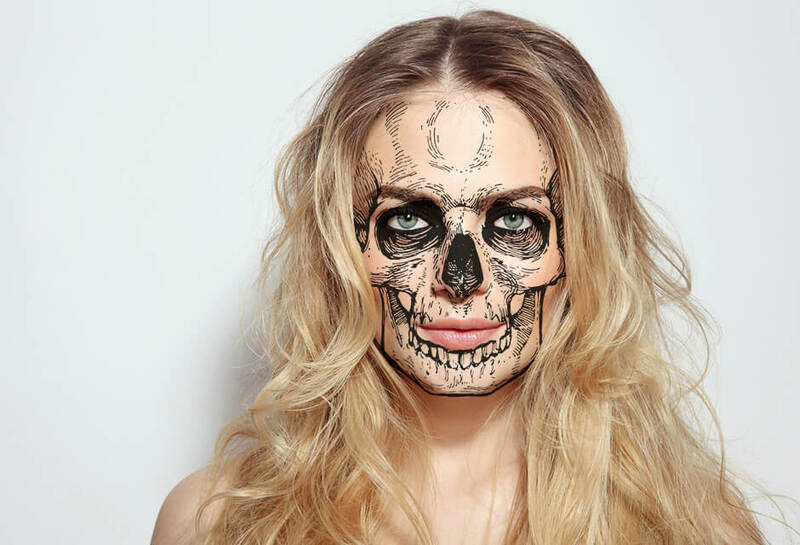 Halloween face mask app em bodies your crazy ideas and makes changes to create the happy carnival atmosphere of any party either on the professional or amateur photos. With the Retouche.me app the fashion becomes more fashionable, the horror becomes more horrible, and the festival – more festive. You can give your own idea and take a selfie from your smartphone in order to send it to our designer. It is also possible to select he photography from the gallery. Download the amazing changer on your phone to make your Halloween photo and the captions to them incredible.